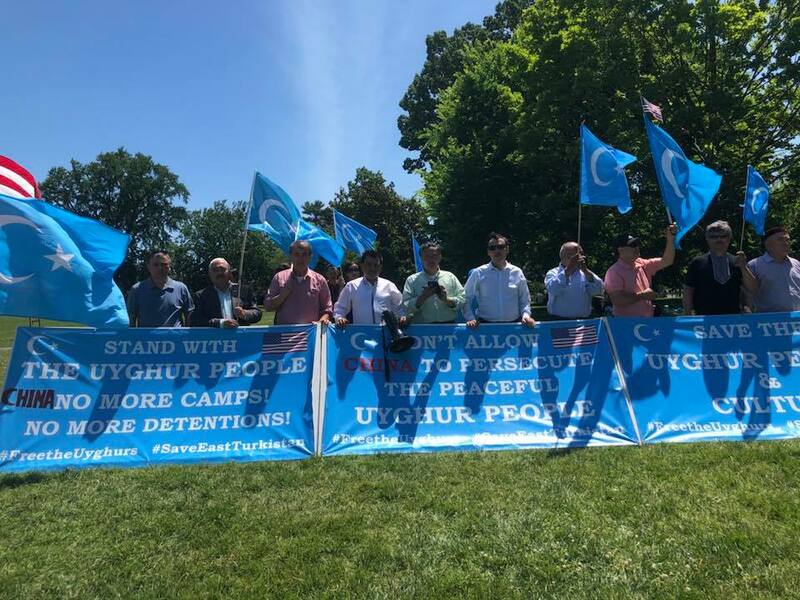 Speaking at the UN Human Rights Council’s annual session, Turkish Foreign Minister Mevlut Cavusoglu voiced his government’s concern over the human rights violations of the Uighur and other Turkic Muslims in East Turkistan. 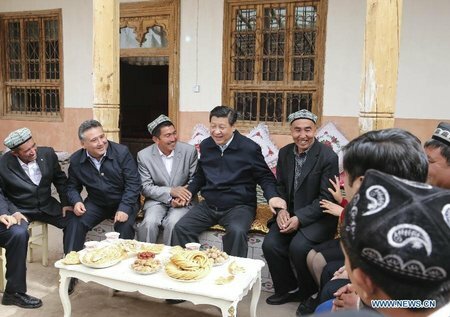 He called on the Chinese government to protect the religious freedom of Muslims in East Turkistan. In his report to the Chinese annual legislative session, the Chinese Premier Li Keqiang admitted that China is facing serious challenges in the economy. He also admitted that China faced profound challenges in external trade during 2018. From the beginning of 2018, the Trump administration imposed heavy tariffs on Chinese goods imported to the US. This week, Meng Wanzhou, Huawei CFO has filed a civil case against the Canadian Border Services Agency, Royal Canadian Mounted Police and the federal government alleging them of violating her constitutional rights. Meng is currently under house arrest in Vancouver, Canada. The government of Canada approved an extradition hearing for Meng’s case on March 1, 2019. 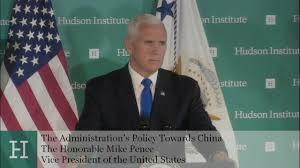 A bipartisan group of US lawmakers said the Trump administration “has taken no meaningful action” over China’s treatment of Uighur Muslims. 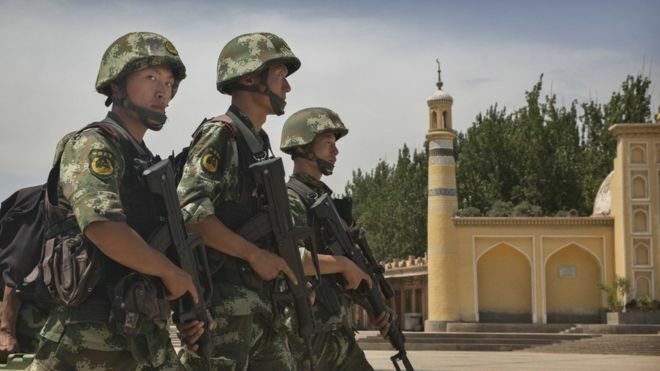 This came in the lawmakers’ letter to the State Secretary Mike Pompeo this week, regarding the serious situation of Muslims in East Turkistan. This week, World Uyghur Congress, the largest organization of the Uighurs in diaspora celebrated its 15th anniversary in Munich, Germany. WUC President Dolkun Isa delivered a presentation on the history, current works and the goals of the Congress. 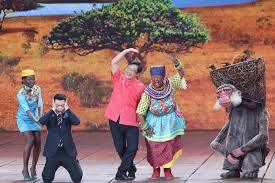 Read the full story at World Uyghur Congress Facebook Page.